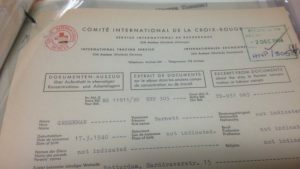 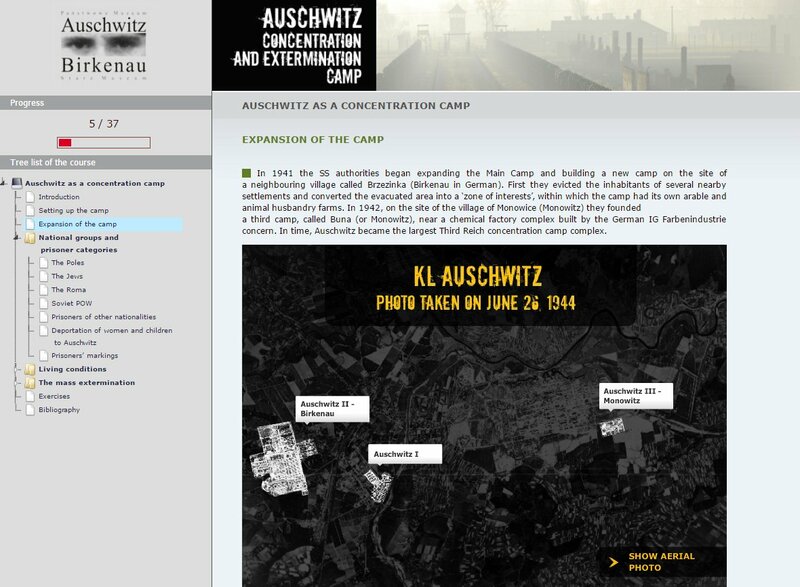 The International Tracing Service says it has published its Holocaust-era inventory online, offering an overview of holdings that include some 30 million documents on Nazi persecution, forced labor and the fates of survivors. 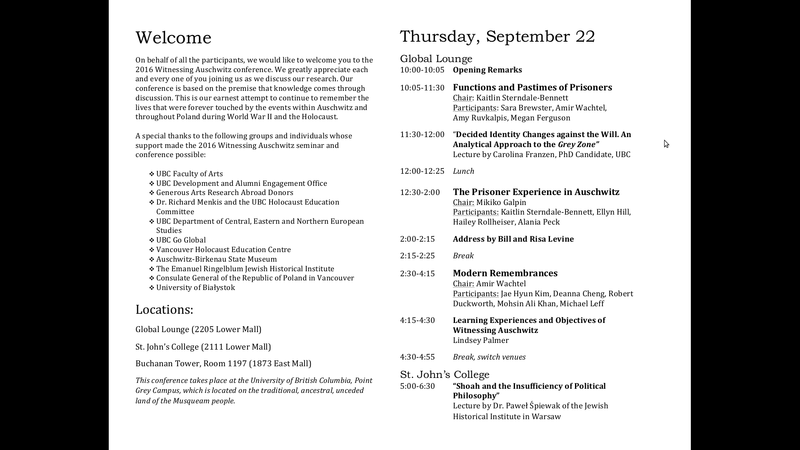 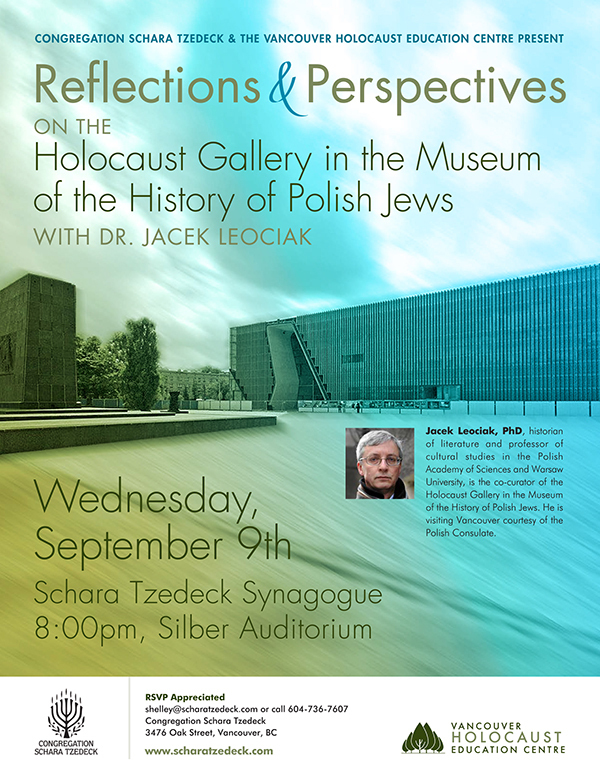 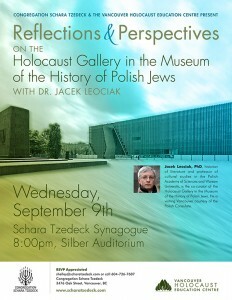 “Shoah and the Insufficiency of Political Philosophy” by Dr. Paweł Śpiewak of the Jewish Historical Institute in Warsaw, Poland. 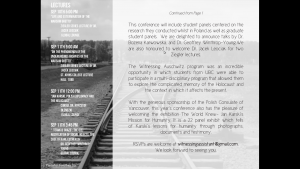 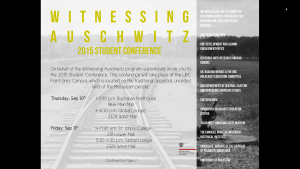 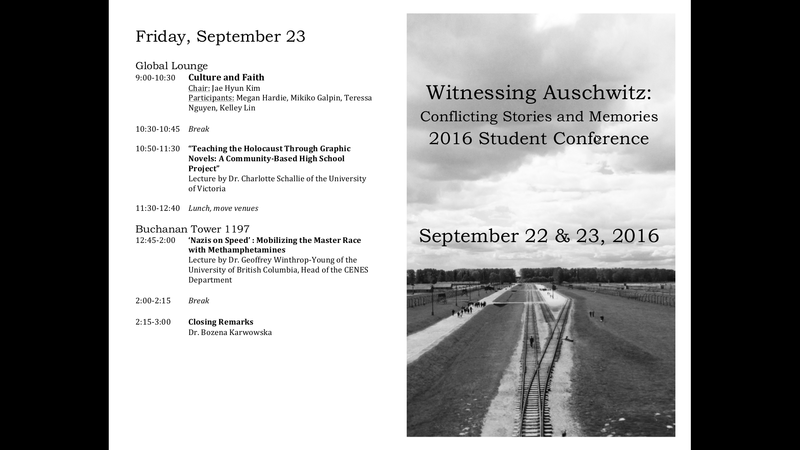 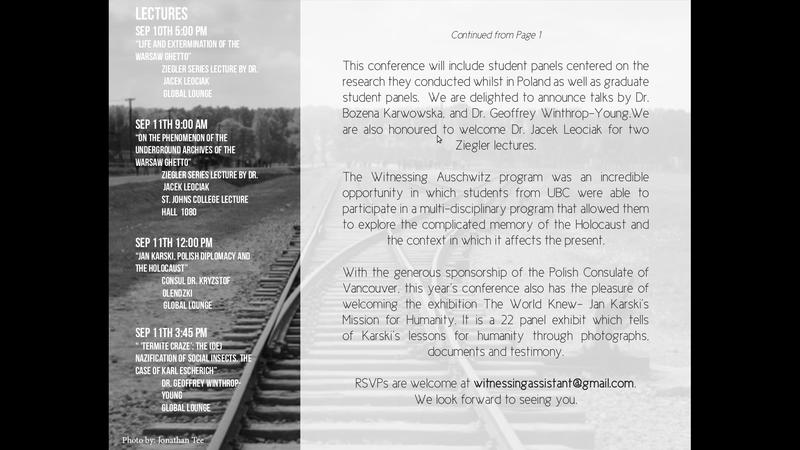 Please join us for and upcoming conference!